This is the second in a series of blog posts reflecting on approaches to delivering alternative tenures in Scotland. In the first post, Professor Moira Munro reflects on some of the main points of discussion from a recent roundtable hosted by Shelter Scotland. 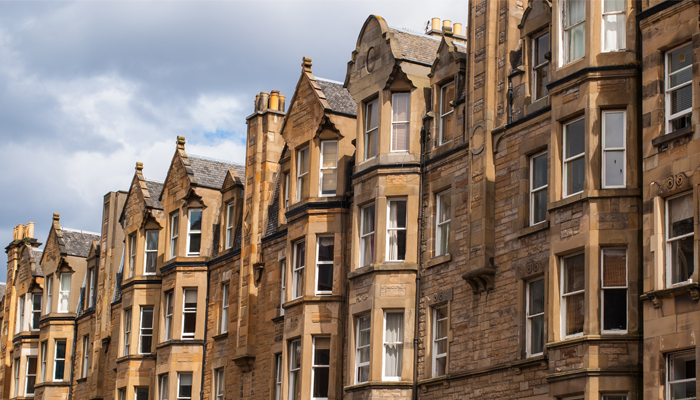 In this post, the second in the series, Dr Richard Jennings (Castle Rock Edinvar) reflects on the role of mid-market rent – a form of affordable housing where tenants generally pay a lower rent than the market rent level in a given area, but more than local social housing tenants. Starting rents are usually similar to the Local Housing Allowance and are usually suitable for people on incomes that are not quite enough to afford home ownership or private sector rents. Guest author, Richard Jennings is Managing Director at Castle Rock Edinvar.